The excitement is almost too much for us in the Safari Zoo Offices today, we are on baby overload! We had only just finished updating you on our new arrivals when Keepers told us not ONE but TWO Roseate Spoonbill Chicks with had been spotted with their Momma! 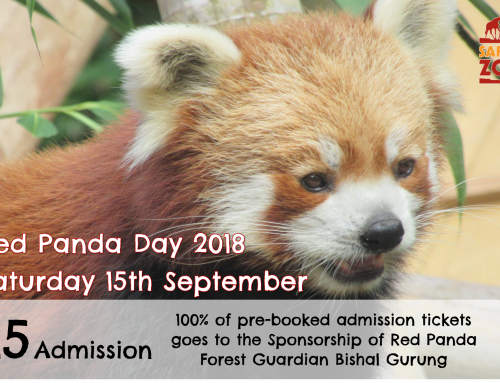 Pictures will follow as we don’t want to disturb them, but a bit of information below on these beautiful and threatened birds. 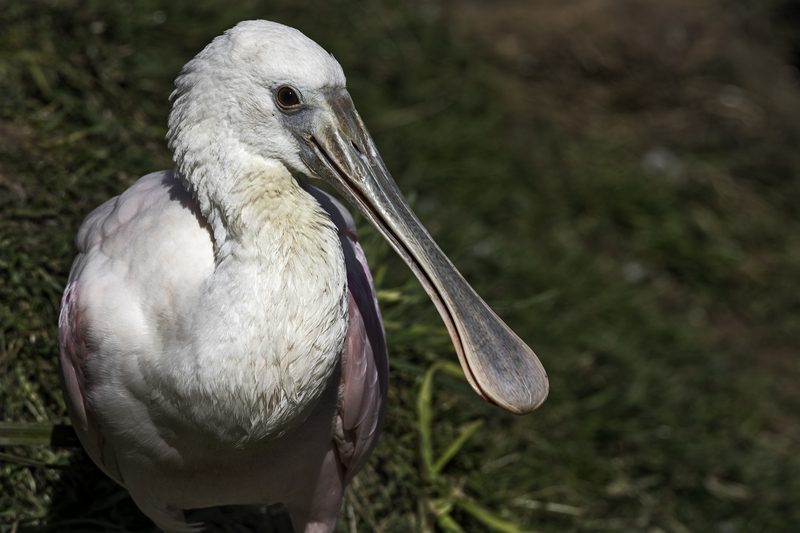 Almost hunted to extinction for it’s gorgeous pink plumes as well as for meat; habitat loss, re-development along coastal habitats, climate change and pollution all threaten the Spoonbill’s future. 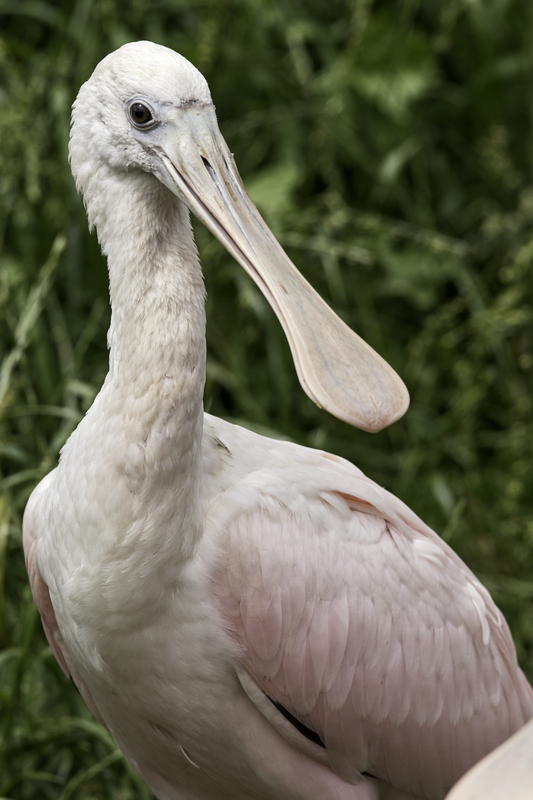 One of the greatest characteristics of Spoonbills is the way they feed. 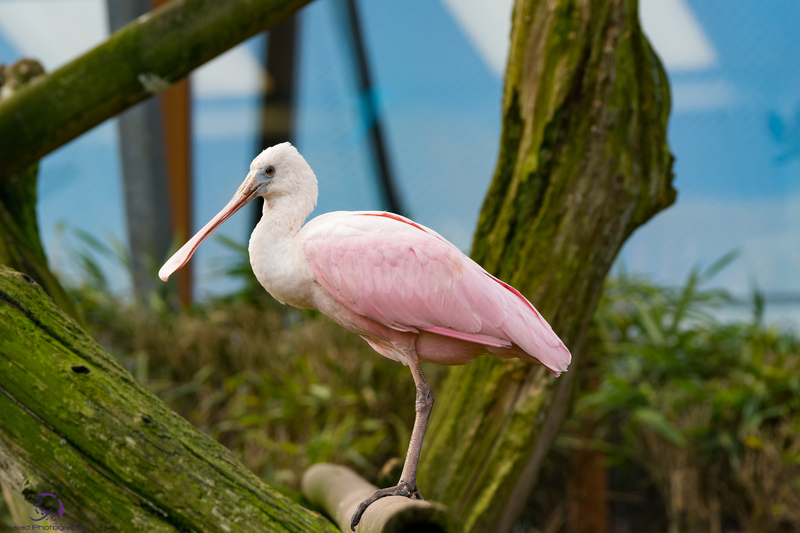 As the name suggests, Spoonbills have a very long spoon-shaped bill. 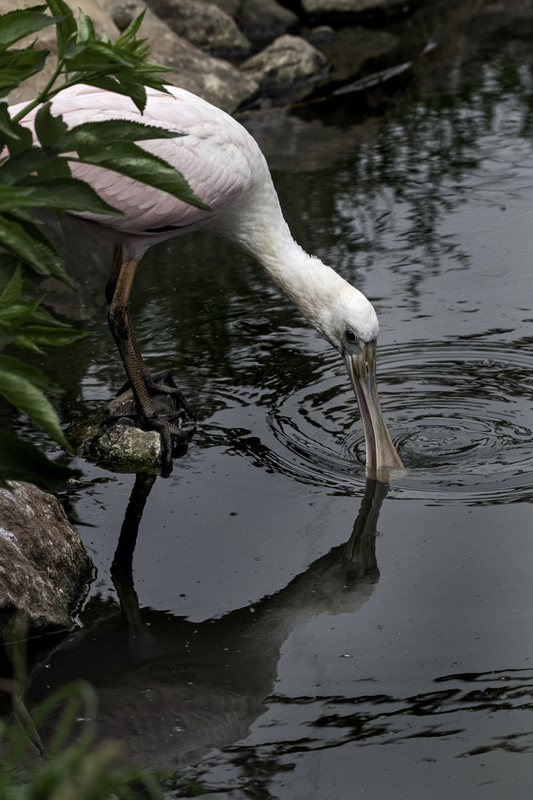 To feed, Spoonbills wade through water no deeper than knee level, with their bill immersed and partly open, sweeping in rapid arcs from side to side to create swirling currents like mini-whirlpools that pull up small prey from the muddy bottom. 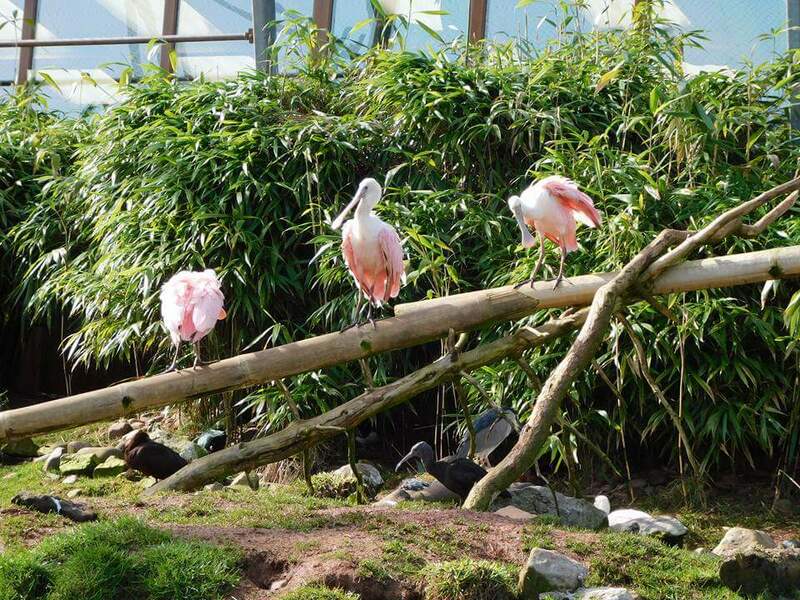 Some photos of our resident Spoonbills taken by previous visitors to tide you over until we can catch the new arrivals on camera…remember to share your photos with us following your visit for inclusion in our Social Media and Blog Posts.